After the very brief glimpse yesterday of what Alfonso Cuaron has in store for us with Gravity – and prior to the trailer premiere later this week – we have something a bit more inspiring for the highly anticipated film. The epic new poster looks many forms of awesome. I was trying to find a better adjective to describe the poster as I see it. Beautiful – yes. Awe-inspiring – certainly. Claustrophobic – that too, despite the wide expanse of space that fills our vision. The poster is a remarkable design and at the very least makes me curious and excited to see the film – as if I wasn’t already. 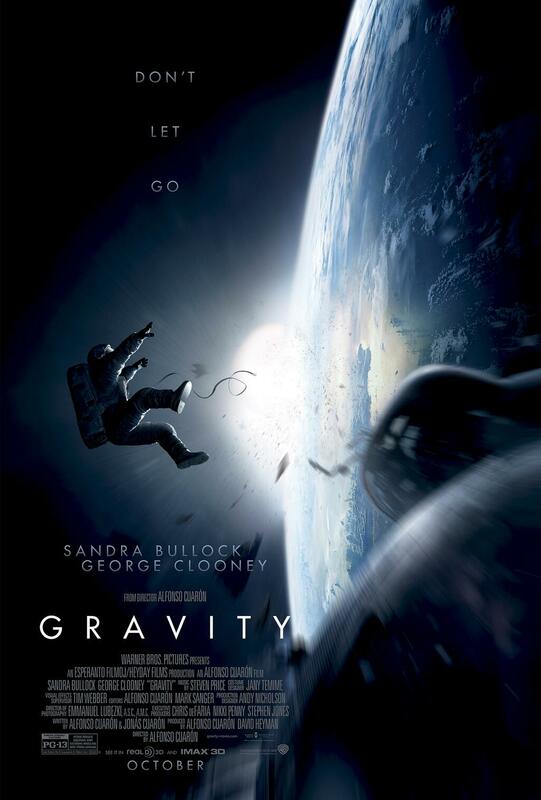 Gravity stars George Clooney and Sandra Bullock, with the latter as a medical engineer on her first mission beyond the stars. Clooney is a veteran space-walker there to guide her along. But then the shuttle is destroyed and the two are stranded, spinning through space and totally alone, with oxygen running out. It’s going to be tense. What more do we expect from the director of Children Of Men? 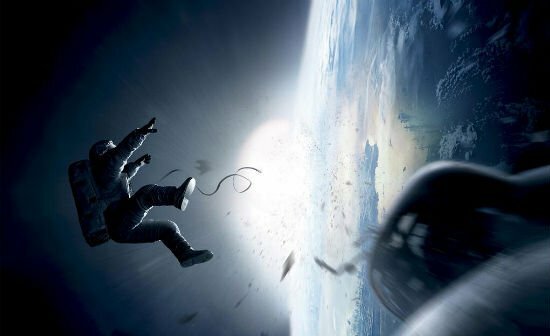 Gravity has become one of the more hotly anticipated films of the year, but we’re going to have to wait far too long for it to come along. It will not hit theatres until October 4, by which point we might get tired of hearing about it. Check out the first poster below. Pretty freaky, no?